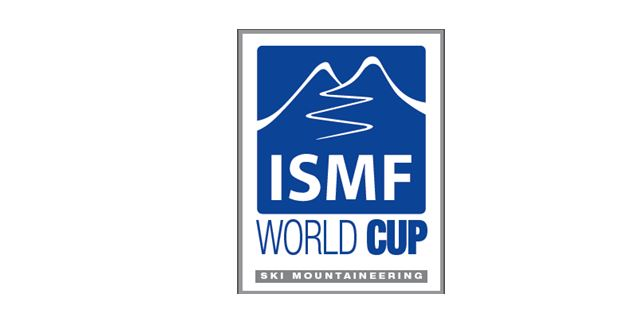 The countdown for the last stage of the ISMF World Cup is coming to an end. This week-end from Friday 6th April to Sunday 8th Madonna di Campiglio will be the capital city of the Ski Mountaineering with 15 Nations competing. Two races are scheduled: the Sprint race on the Canalone Miramonti – set of the 3Tre slalom – will go on scene Friday evening while the Individual race of Sunday will be hosted on the famous Ski Alp Race Brenta Dolomites. The two day programme competitions hosted in the Campiglio Ski area will assign two crystal cups and 18 champion titles. We can’t wait to discover who will be the winners of the Overall World Cup in the Senior, Espoir and Junior categories. Meantime we will discover also the champions of the Speciality Cups of the six categories. The two Italians Michele Boscacci, with 435 points, and Robert Antonioli winner of the last season, currently at the second position with 418 points will fight until the end to gain the final title. The French Axelle Mollaret is at the lead of the women’s race, followed by the Spanish Claudia Galicia Cotrina. Favourites for the Espoir category are the Italians Davide Magnini and Alba De Silvestro, while Andrea Prandi for the Junior. The Sprint race with 92 athletes will start Friday at 6 pm with the qualifications and following the finals at 9 pm with the Flower Ceremony. The day after on Saturday, the official awarding ceremony will be held in Piazza Sissi at 6 pm together with the “top 5” bibs distribution for the Individual race. The Individual race with 95 athletes will start at 8.30 am with the Senior and Espoir categories, from the 2085m of the Rifugio Bosch. Senior and Espoir women will start from Rifugio Stoppani at 2440m altitude, competing in a track of 1500m positive difference in height. The Junior women will face at 9.15 am with a reduced track with a 1050m of positive difference in height. Letizia Volta, head of the Local Organising Committee, thinks that this stage of the World Cup can be a good launch window: «Ski Mountaineering is a growing discipline and thanks to its inner features it is a perfect sport for excursions. We are trying as 3Tre Committee to make the most of the World Cup experience, thanks to an efficient staff. At the end of the event, we will take stock: our main goal is to make Madonna di Campiglio a permanent leg of the World Cup».